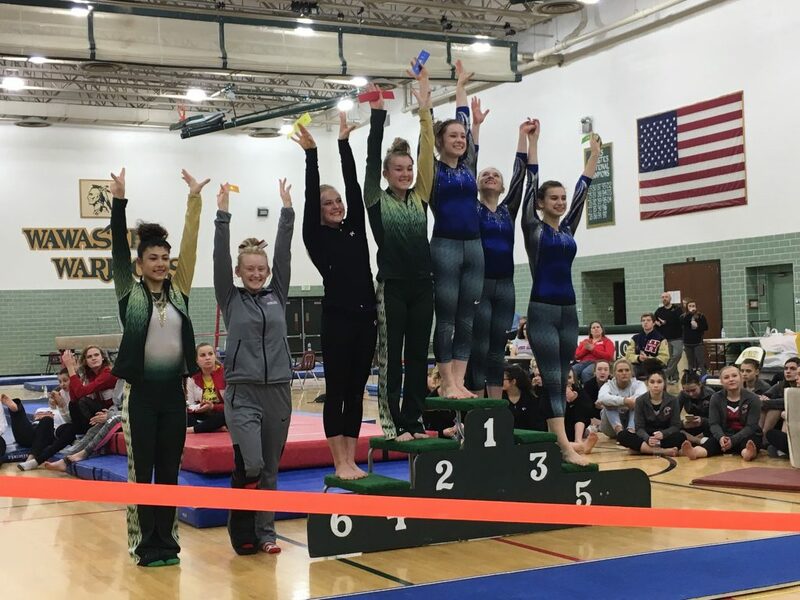 Whittney Ray will be competing in the Huntington North Gymnastics Regional on Saturday, March 3rd. Ray qualified and advanced to the Regional meet by scoring an 8.950 in her first Vault attempt. That score placed Ray 6th Overall in Vault, allowing her to advance. Regional Competition will begin at 12:00pm.